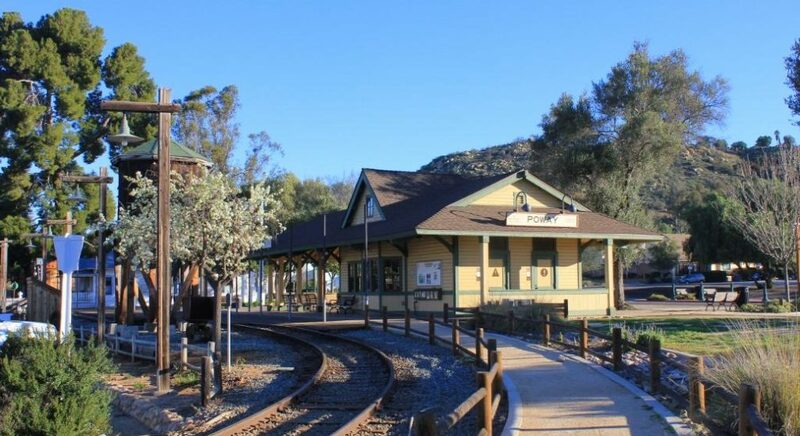 At the turn of the 20th century, Poway had a population of fewer than 1,000 and the town did not really experience much growth until the late 1950’s, when Poway Valley Homes opened its first subdivision. 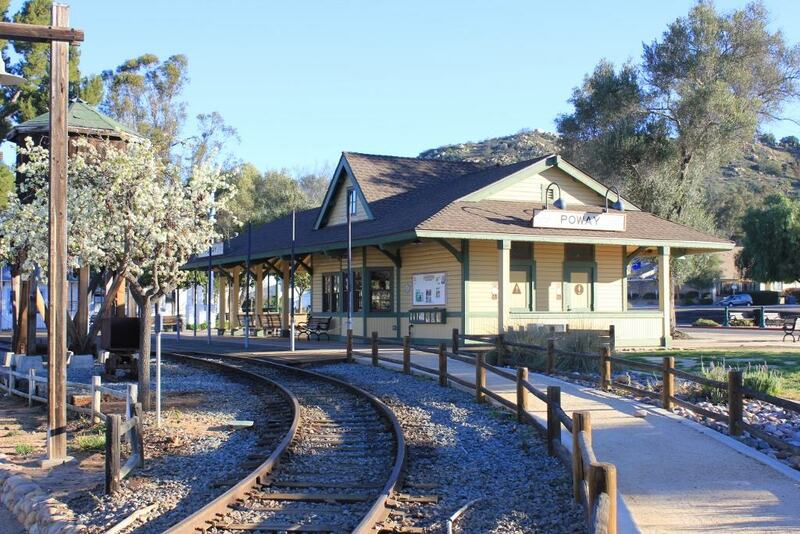 This community offers a wide range of activities and experiences. 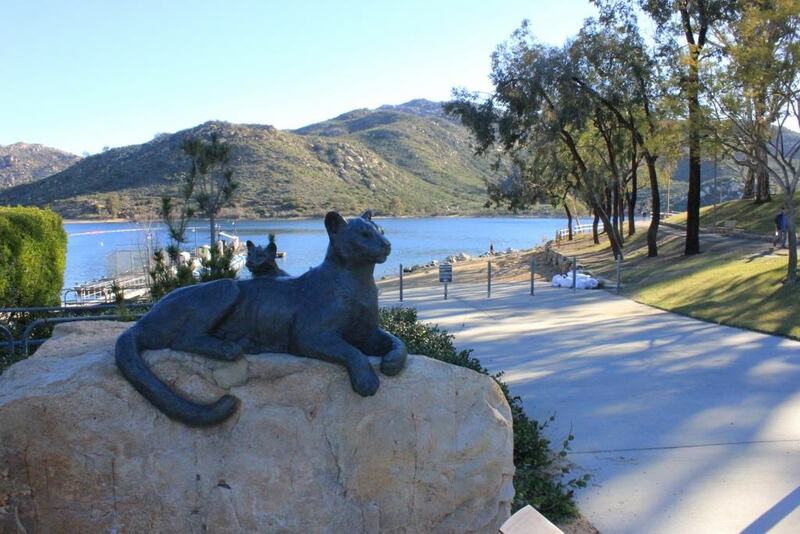 Committed to the preservation of natural open spaces, it is home to over 4,700 acres of open space, 55 miles of walking, hiking and biking trails, many parks and, of course, Lake Poway. 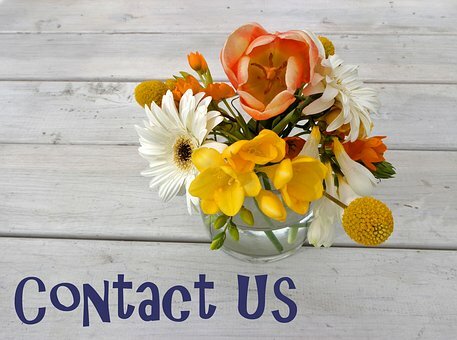 In addition, the City provides a wide range of annual family-oriented events like the Old Fashioned 4th of July, Train Song Festival, Christmas in the Park, and the Youth Fishing Derby.